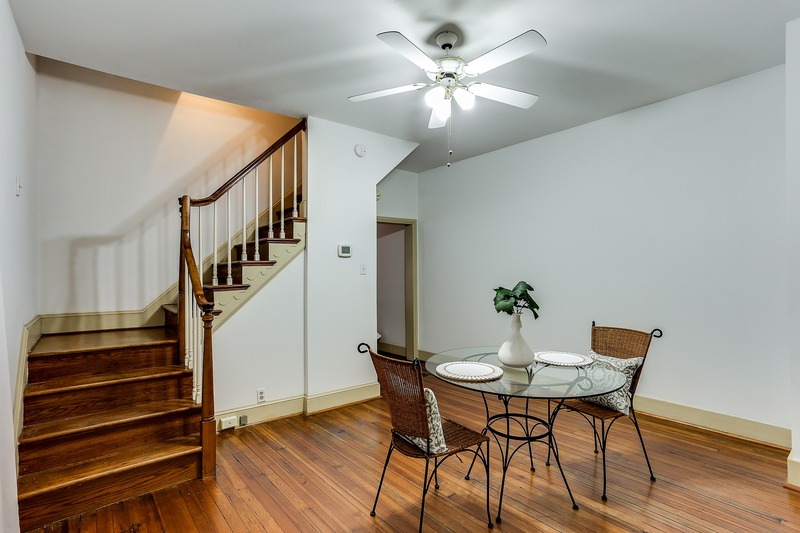 Enjoy life in this bright and airy renovation in the heart of downtown Frederick! 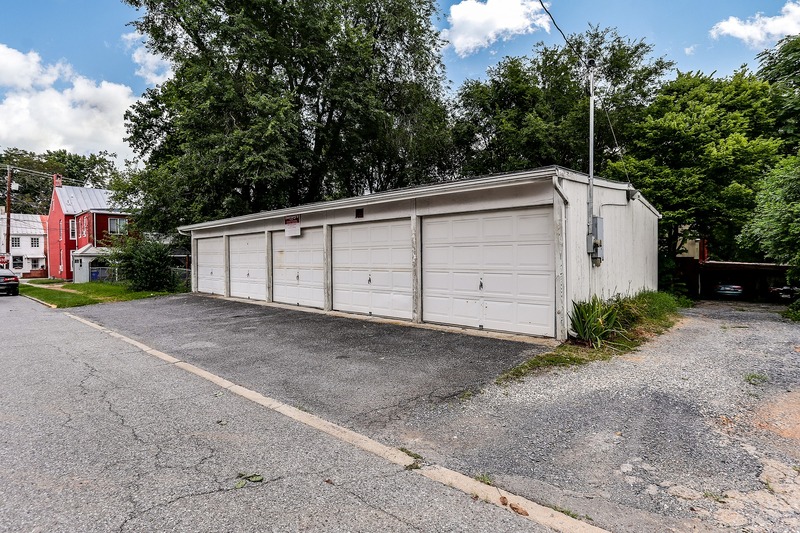 Offering a desirable end-unit location and many updates inside, this one has something for everyone. 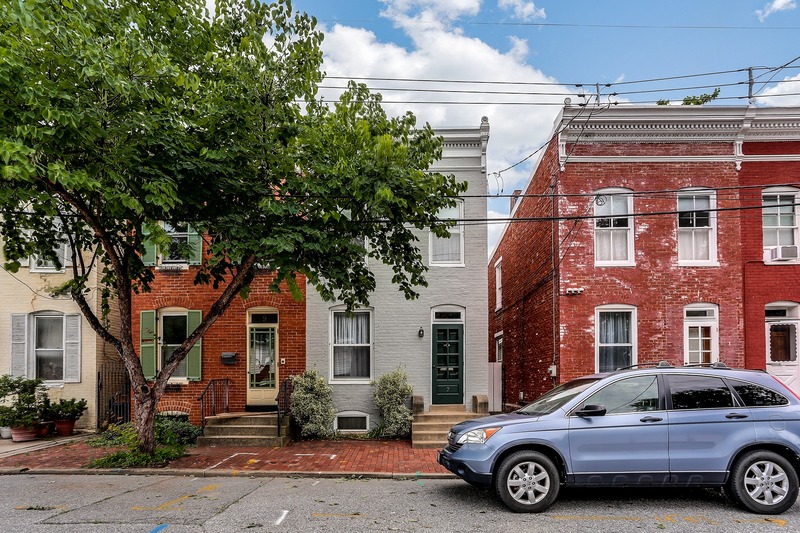 Historical charm awaits in every nook and cranny of this lovely two-level townhome which has been well-maintained for your enjoyment. The main level features bright living and dining spaces with room for relaxing and entertaining alike. 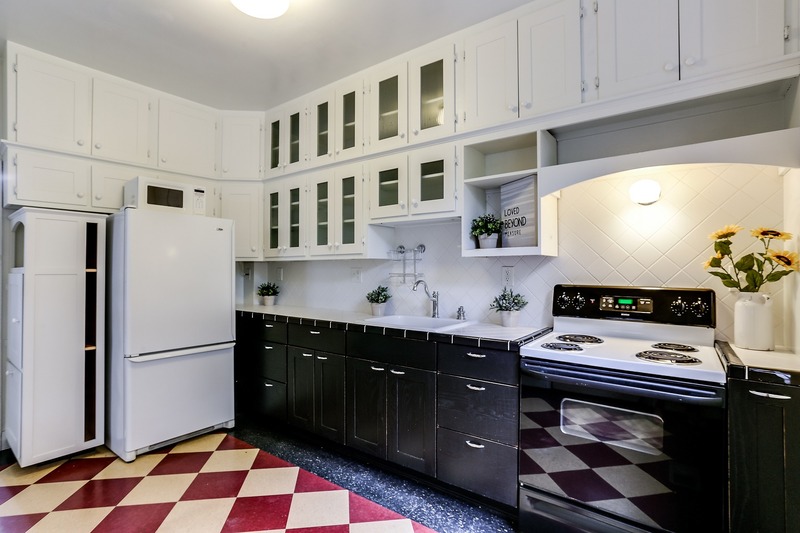 The kitchen features uniquely contrasting cabinetry with a diagonal tile backsplash for added character. The main level boasts of nine foot ceilings throughout, adding to the sense of openness. 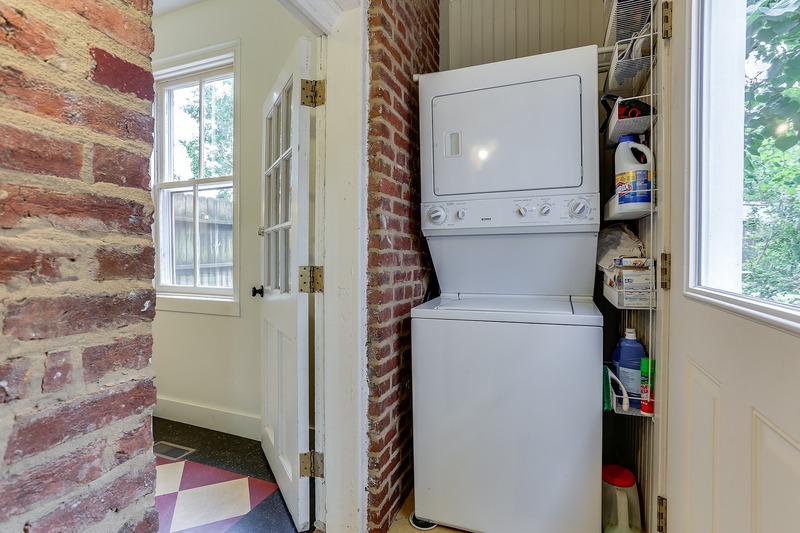 Enjoy three upstairs bedrooms where the trend of original, refinished hardwood floors continue. 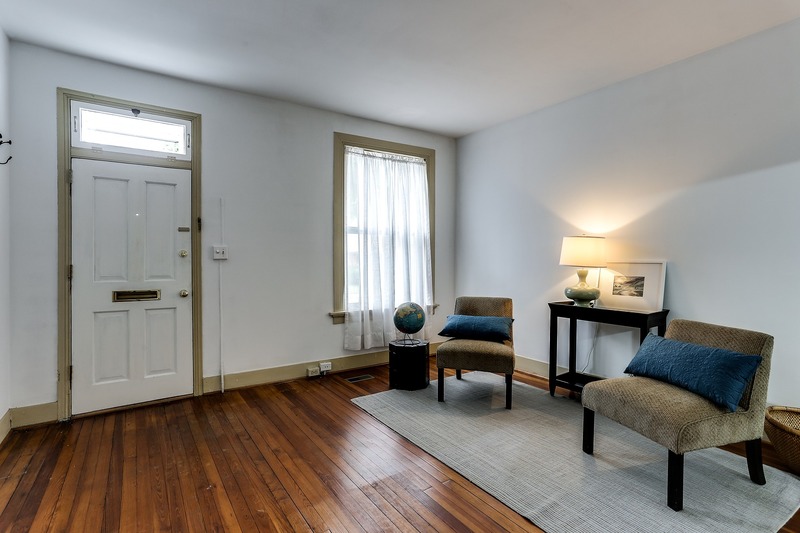 Ample natural light can be found in all three bedrooms. 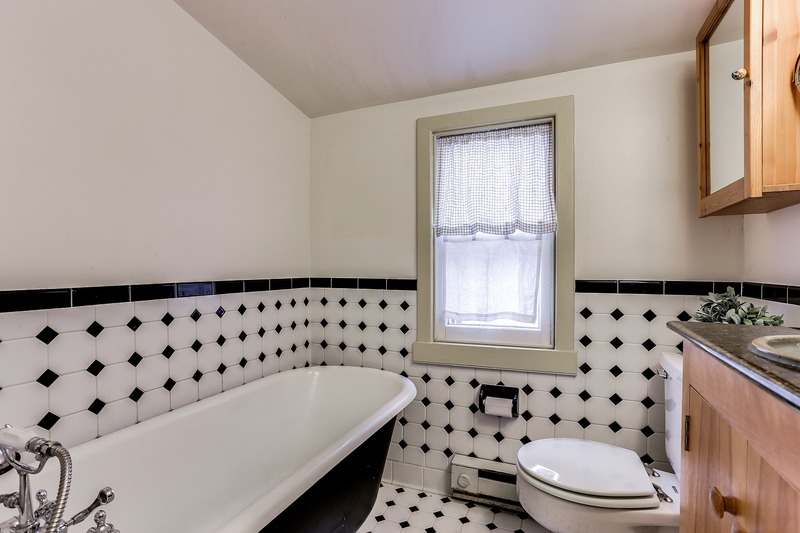 They are serviced by a full hall bath with original black-and-white tile, clawfoot bathtub and an updated vanity area. This home is perfectly finished by its fabulous outdoor haven, where you are sure to enjoy endless get-togethers with friends. 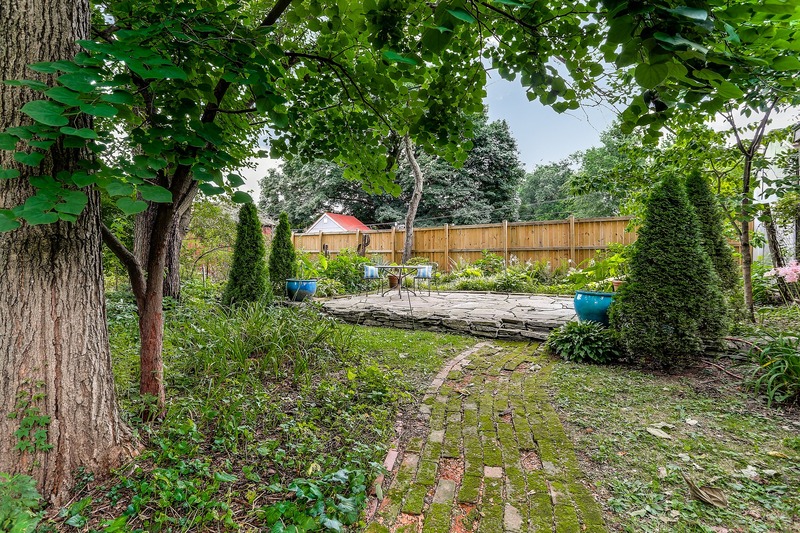 Shady trees, flagstone patios and walkways, and abundant space to relax make the fenced rear yard an absolute treat. 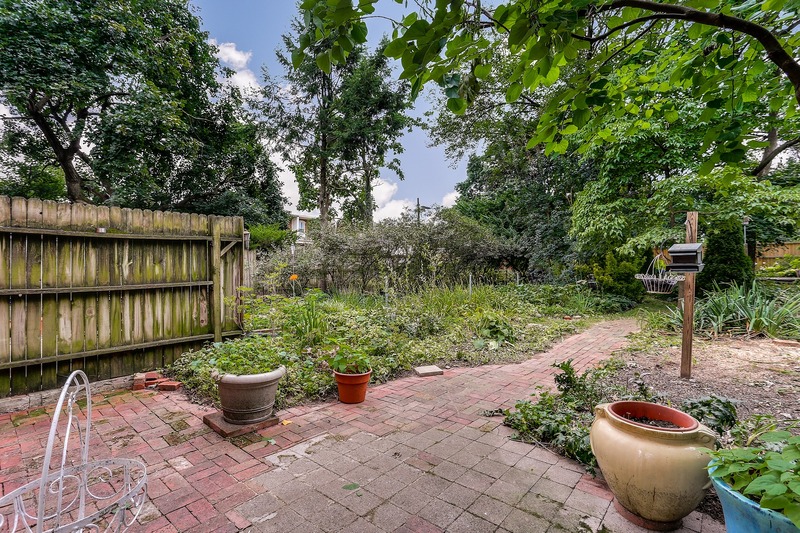 Finally, you will love life in downtown Frederick, where you are within walking distance of endless amenities and options for shopping, dining, and entertainment. Don’t miss it!